My First Blog on this my new website. I hope you will enjoy my pearls of wisdom, my bad jokes and some interesting images. 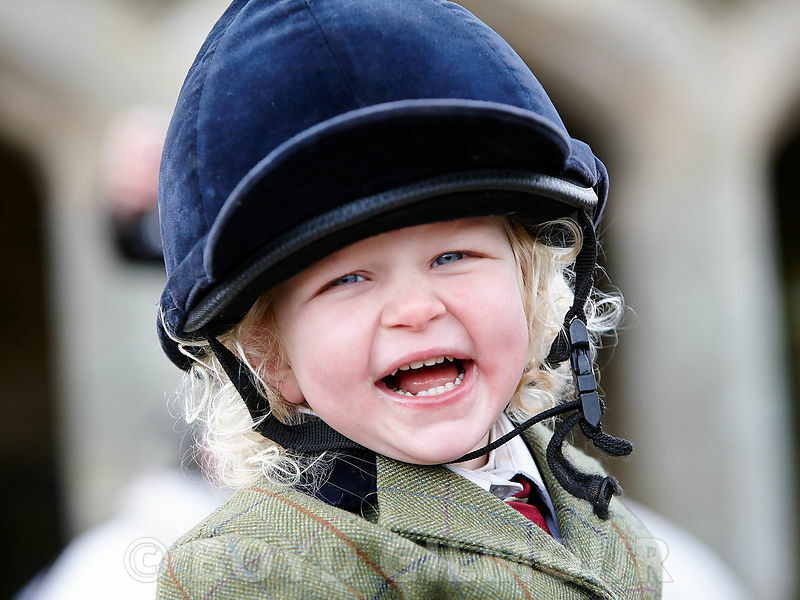 Isn't this a wonderful shot of this beautiful little girl, she was having great fun riding her pony with the Pytchley Hunt. 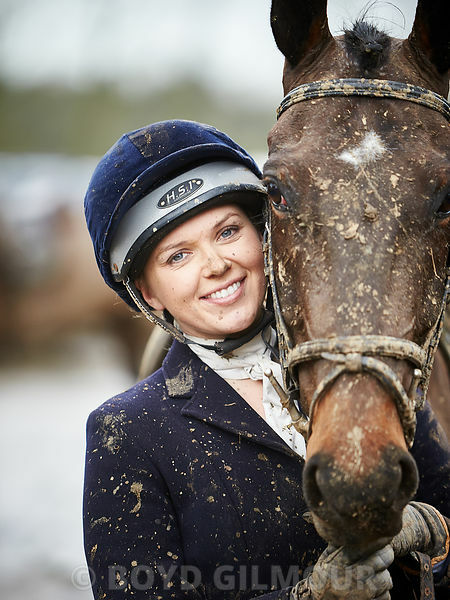 Still smiling despite getting soaked and covered in mud. I am sure horse and jockey enjoyed their post match bath.